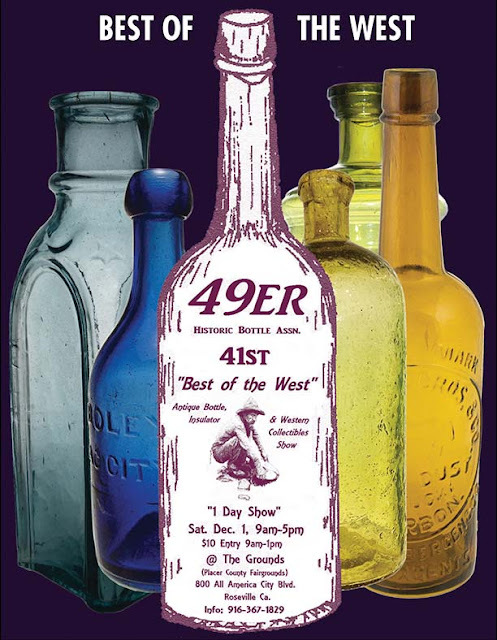 Western Bottle News: Coming This Weekend ! Sold out show with 105 tables and 9 new dealers. Should be a fun and exciting show with lots of new items from collections coming out for the first time in awhile. Don't miss this year's show! !